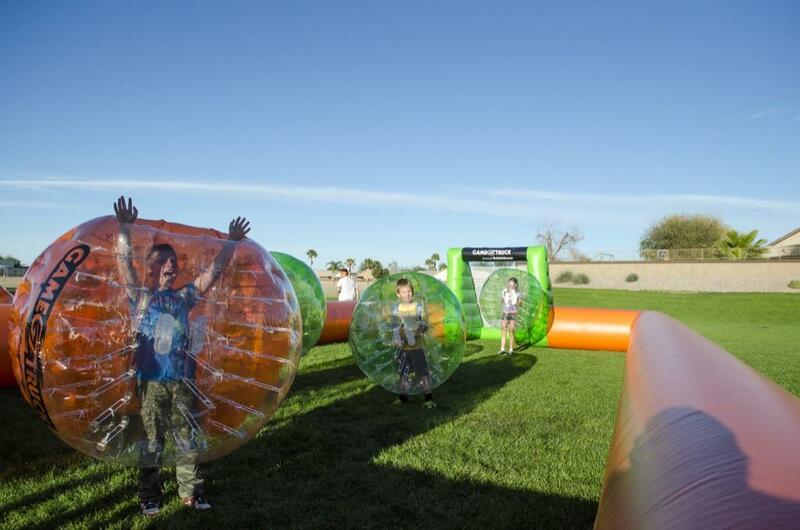 Have a BubbleSoccer Blast in Jacksonville! 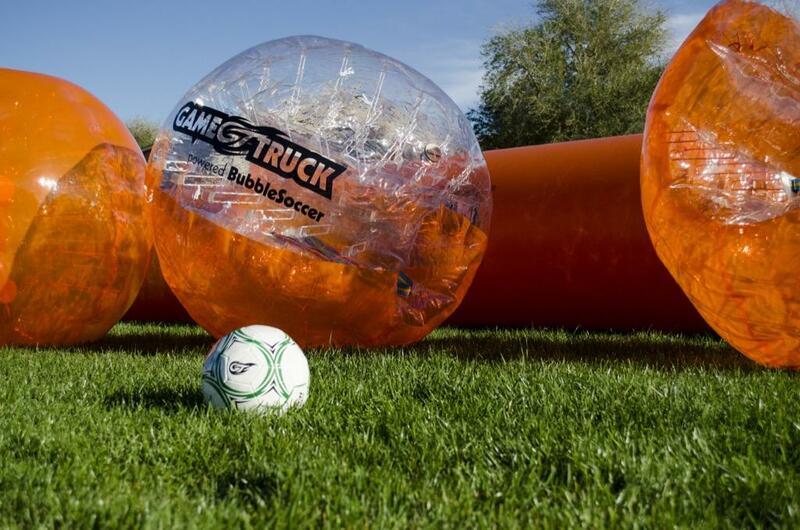 GameTruck powered BubbleSoccer is popular in : Jacksonville, Saint Johns, and Ponte Vedra Beach. They love it in Orange Park and Saint Augustine. Kim Goodman and her team know how to make the ordinary extraordinary. 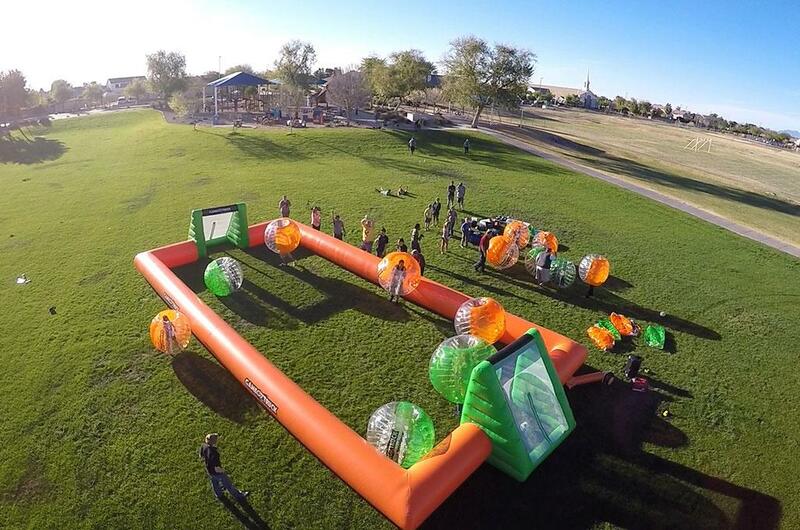 In less than an hour they can transform your yard or park into a 25x50' BubbleSoccer Arena. 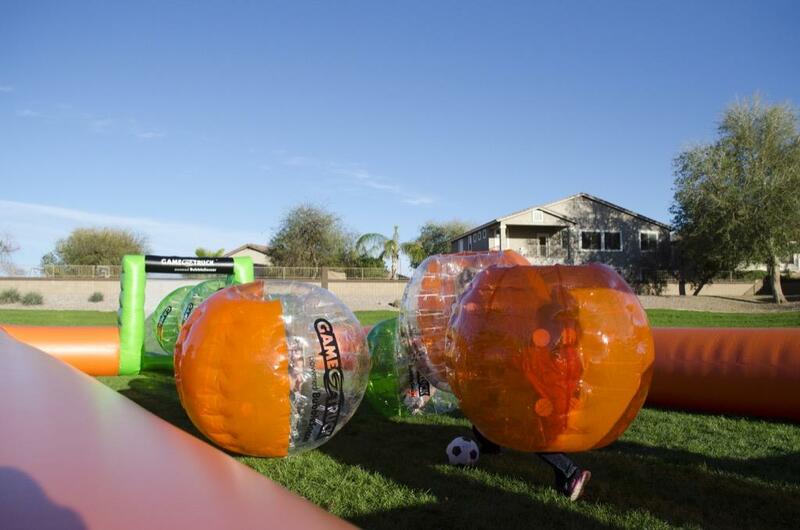 And with mixture of 8 bubbles in 3 sizes, a competitive game of 4 vs 4 bubble soccer is only minutes away. 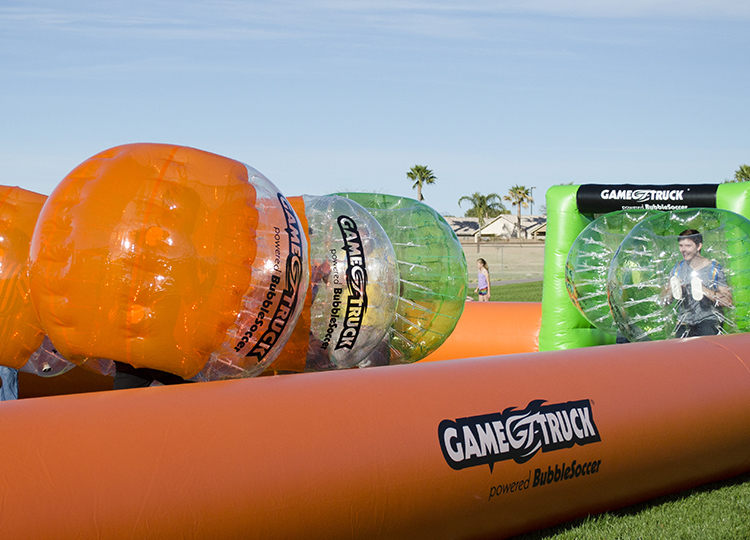 GameTruck Jacksonville makes it easy to have fun.